If you are an endurance athlete (or aspire to be one), you need to cross-train with yoga. It will make you stronger, and increase your stamina, flexibility, agility, balance and mental focus. Yoga began more than 5,000 years ago in Northern India. It was originally designed to calm the mind and prepare the body for meditation – to heal, enlighten and unite the mind, body and soul. Over the years, it has evolved; yoga is now much more physical, and very popular. Over the past 10 years, the number of Americans who practice yoga has nearly doubled – to 37 million. Seventy-five percent of those practitioners use yoga to cross-train for other activities. Correlating with studies that show endurance athletes peak later in life, 43% of the yoga population are 30-49 years old and 38% are over age 50. Although women make up the majority of yogis, men are seeing its benefits and embracing the practice; they make up 28% of yogis today. Many NFL, NBA, world football (soccer) and rugby teams now incorporate yoga into their training schedule. 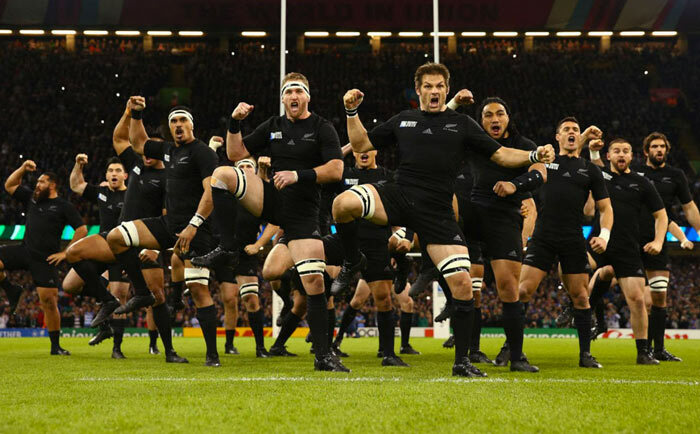 From LeBron James and Shaquille O’Neal to Ray Lewis, Aaron Rodgers, David Beckham and the entire New Zealand National Rugby Team, the All Blacks – real men do yoga. Professional endurance athletes, also, are adding yoga to their training regimens, including ultra marathon running legends Anna Frost and Dean Karnazes; adventure racer, James Magness; long distance runner and Olympic medalist, Lynn Jennings; Iditarod sled dog musher, Zoya DeNure; and Ironman triathletes Sara Piampiano and Anthony Carillo. What Type of Yoga to Practice? Today, there are many different types and hybrids or fusions of yoga. In general, the main poses (asanas), like a common language, stay the same in all practices. The favorite types of yoga among endurance athletes (and, coincidently, those who have ADHD) are Vinyasa/Power Yoga, Ashtanga and Hot Yoga. These practices combine meditation through movement, linking controlled breathing (prana) to holding and transitioning to and from various poses and positions. Your heart rate will increase, and you will sweat. These types of yoga are not for those who just want to do a little stretching, sit, meditate and work on their chanting. Restorative Yoga is another favorite among athletes who need a good stretch and/or are going through some type of injury rehabilitation. Everything is done sitting or lying down on the mat and at a tranquil, slow pace. We cannot live without air. Breathing is the most important thing we do; if done with certain techniques, you can maximize your oxygen intake – which can help enhance your focus and performance.